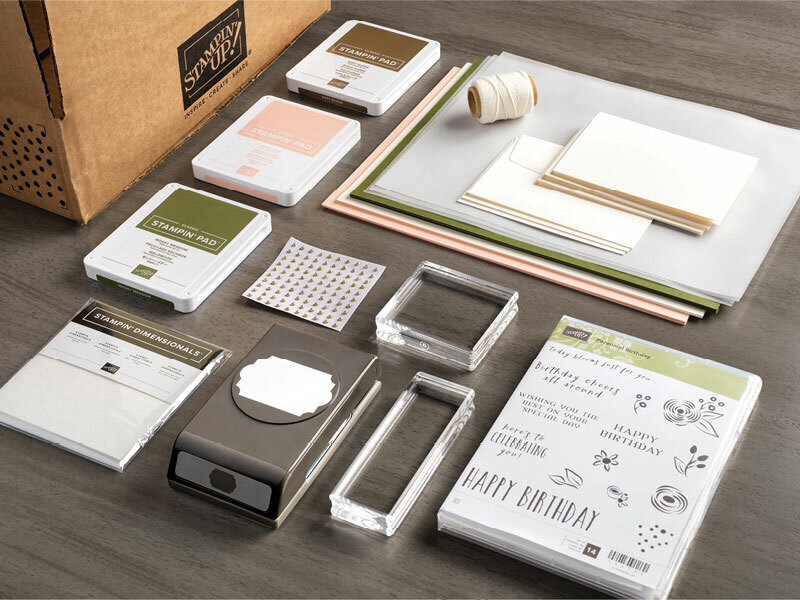 If you are new to stamping or looking for ideas on what to buy in your Starter Kit, I have provided some suggestions to consider. Feel free to substitute your own favorites. Joining Stampin’ Up! gives you ongoing savings. Not only do you get to choose the products you buy in the Starter Kit, but you also continue to keep buying products at 20% off for as long as you stay as a demonstrator (but there’s no time frame or obligation to ever place another order)! Need help on what to stock up on? Here are some suggestions on what you’ll need to get started!